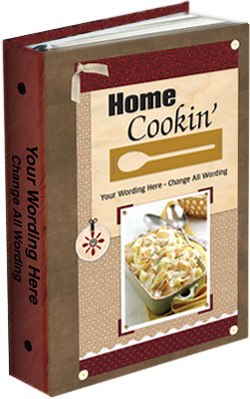 This binding features a full 1/8" padded front and back cover. All of our covers are laminated with a linen texture. With the 3-ring, the front, spine, and back cover can be used for printing.